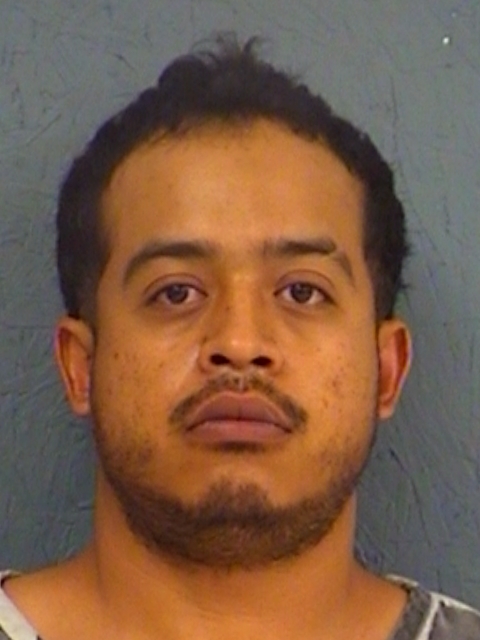 Hopkins County Deputies arrested 32-year-old Uriel Carillo on an outstanding warrant for Bond Forfeiture on a charge of Possession of more than 400 grams of a Penalty Group 1 Controlled Substance. His new bond was set at $500,000 and he remains behind bars. 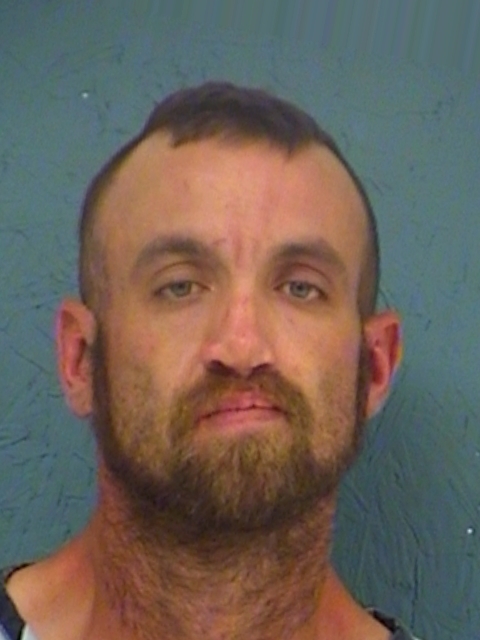 Deputies arrested 32-year-old Daniel Joseph Nicholson in Hopkins County early Friday morning. He was charged with Possession of a Controlled Substance. No bond has been set. 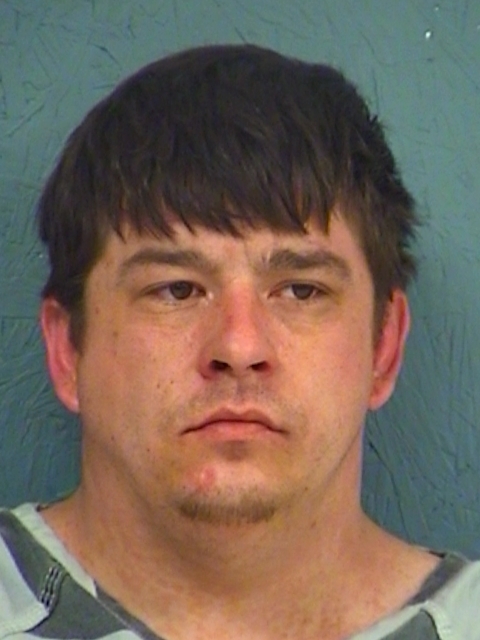 Hopkins County arrested 29-year-old Christopher Evin Pyron Thursday for Possession of a Controlled Substance in a Drug-Free Zone. He’s awaiting arraignment.